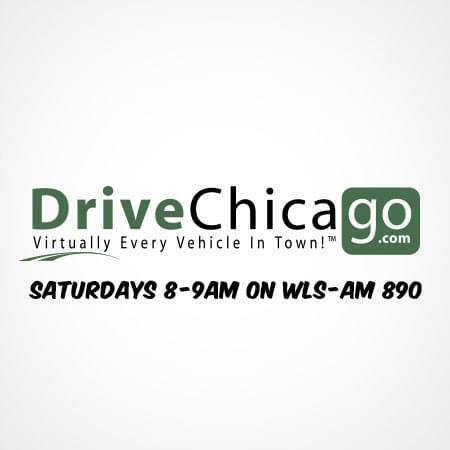 DriveChicago Radio on WLS AM 890. 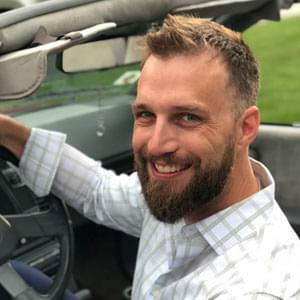 From new cars to classic cars, from racing to technology, the DriveChicago radio show delivers a lively and frank discussion of everything automotive. Hosted by familiar Chicago radio news voice Rob Martier and backed by long-time automotive expert Mark Bilek and enthusiast Jim OBrill, DriveChicago radio promises to deliver dynamic coverage of the automotive industry including new-vehicle reviews, in-depth interviews with industry experts, tips for maintaining your vehicle and insight into new trends and technologies. All the while, we hope to have a little fun along the way. 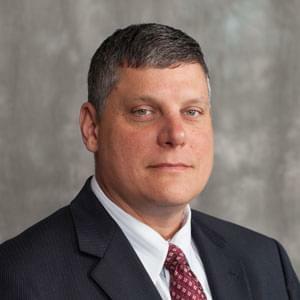 Mark is the Director of Communications and Technology for the Chicago Auto Trade Association and the General Manager for DriveChicago.com. He is also responsible for developing and maintaining the Chicago Auto Show Web site. Mark has been reviewing vehicles for more than two decades. Previously, he was associate publisher at Consumer Guide, where he oversaw publication of “Consumer Guide Car & Truck Test,” “Consumer Guide's Used Car Book,” and ConsumerGuide.com. He was also responsible for publication of "Collectible Automobile" and hardcover automotive titles.